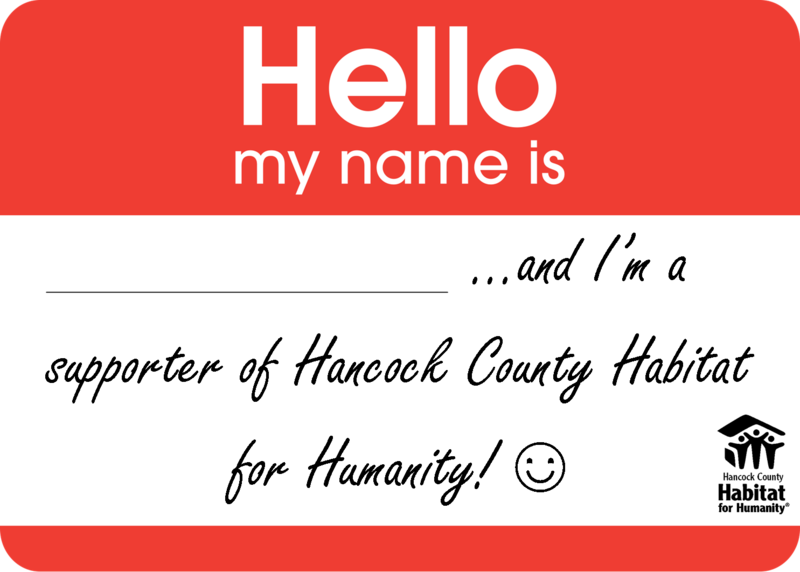 Hancock County Habitat for Humanity invites you to join us as we work in partnership with people in need, helping them to secure decent, affordable shelter. All of our partners are vital to our mission, and we are grateful to each one for their unique contributions. We are excited to launch new naming, promotional and team-building opportunities for corporate and community group donors from 1/3-off donations all the way up to whole-house sponsorship contributions. Please consider partnering with us on our current project through a donation of in-kind goods or materials. For a list of how we promote our partners, including at our ReStore which has annual foot traffic of over 8,000, please click here. 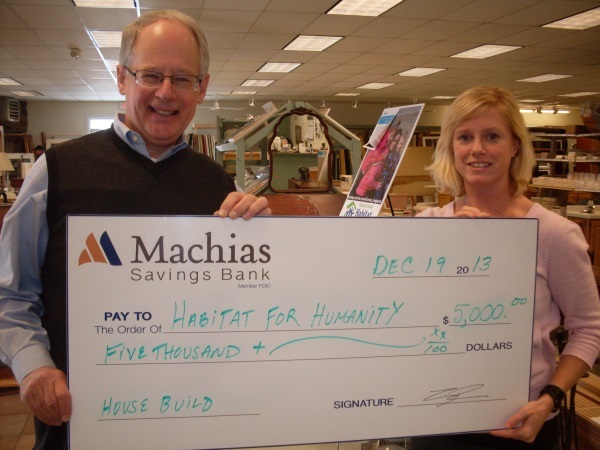 Scroll down to learn more about our local business partners as well as corporate sponsors (gifts-in-kind) who donate materials through our parent organization, Habitat for Humanity International (HFHI). In addition to corporate and business sponsors making direct contributions of material and labor to our builds, supporters may also donate building materials, furniture, and/or appliances to our ReStore, which sells reusable and surplus items to the public (at 40-70% off retail prices) with the proceeds funding our mission. For more information, please visit our ReStore page.